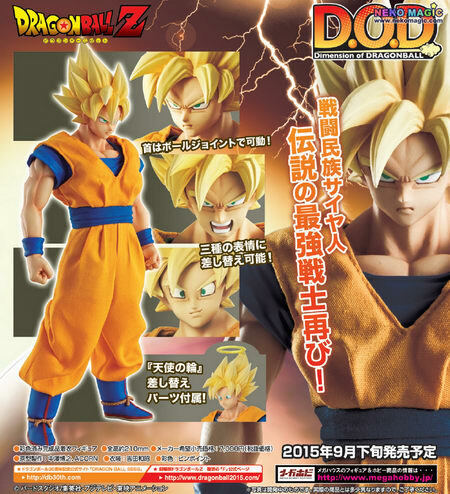 Megahouse is going to re-release the D.O.D. 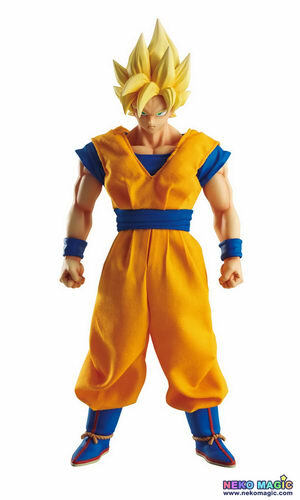 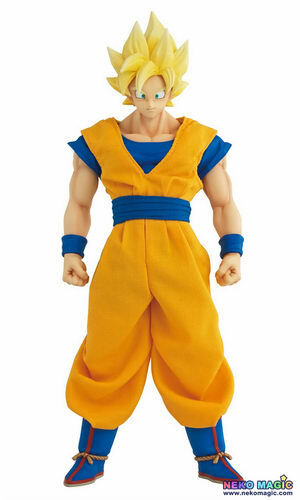 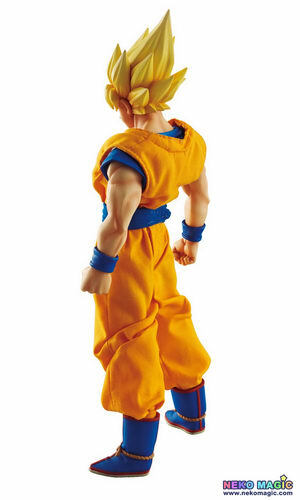 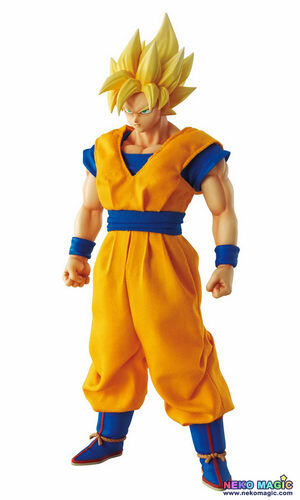 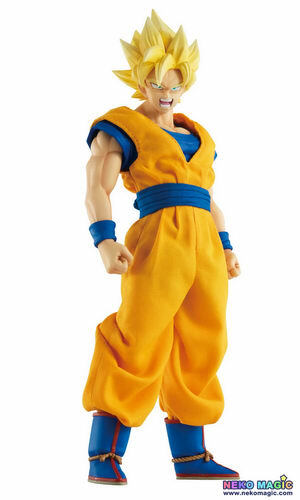 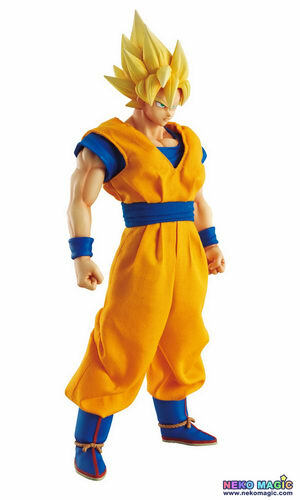 (Dimension of Dragon Ball) Super Saiyan Son Goku ( 超サイヤ人 孫悟空 ) non-scale PVC figure from the manga/anime series “Dragon Ball Z” ( ドラゴンボールZ ). 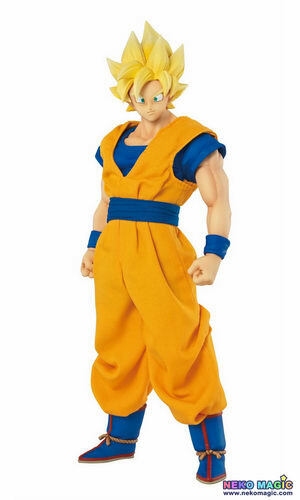 Will be re-released in late September 2015. 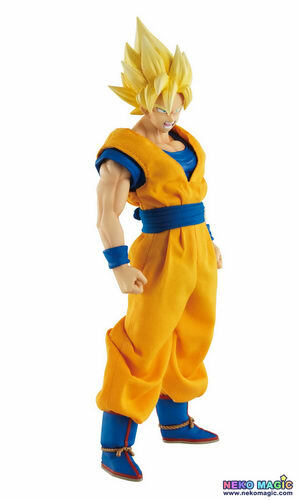 Around 210mm tall, 7,000 yen.